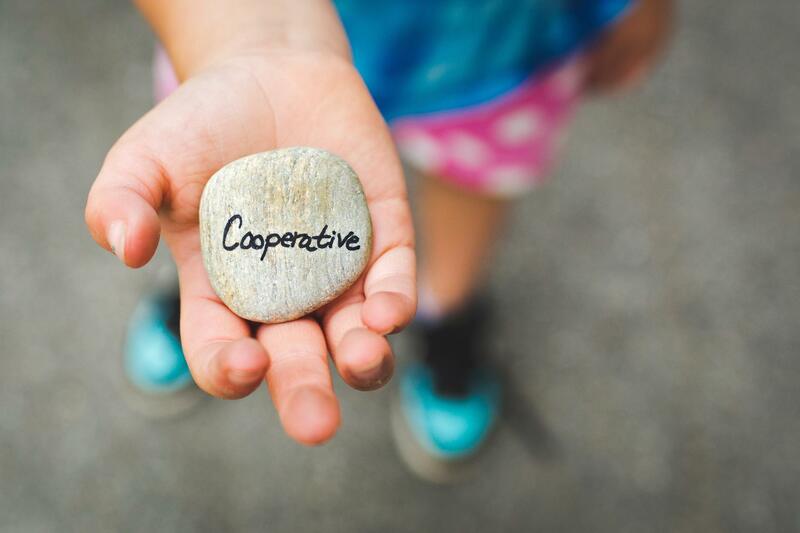 BOCES, or Boards of Cooperative Educational Services, are public organizations that were created by the Colorado Legislature in 1965 to provide shared educational programs and services to school districts. San Juan BOCES was created in 1973. In July 2010, Southwest BOCS merged with San Juan BOCES. San Juan BOCES now serves the following districts: Archuleta County (Pagosa Springs), Bayfield, Dolores, Dolores County (Dove Creek), Ignacio, Mancos, Montezuma-Cortez, and Silverton.